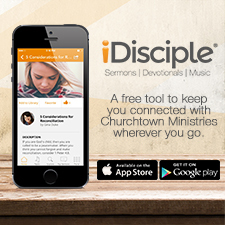 I don’t know if you feel that your prayer life is as haphazard as mine was, just throwing up prayers throughout the day with no real thought about God’s will or enough care about follow-up to know how He answered them. Laying these requests out before God in a structured visible way enables me to see so much more and clearly than I ever could before. 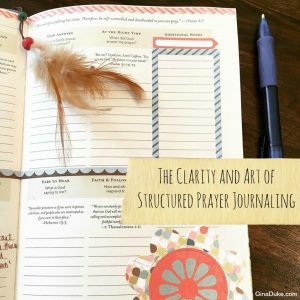 Spiritual clarity is addictive; I could never now not utilize structured prayer journaling to record my prayer life. 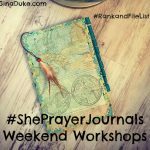 Below are a couple of videos where I share my personal experiences of structured prayer journaling.